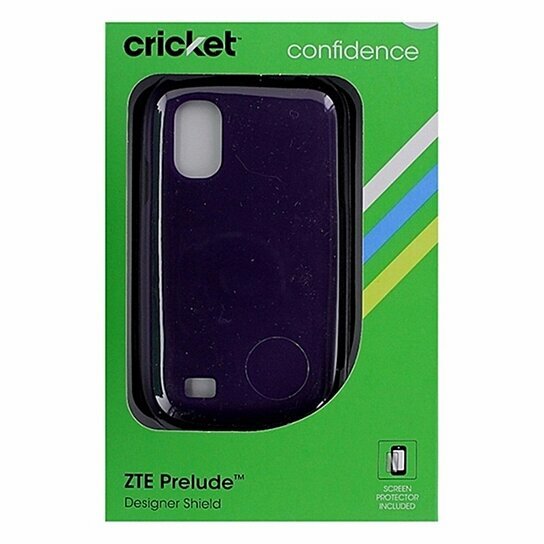 Cricket products, Designer Hardshell Shield Case for ZTE Prelude. Dark Purple finish. Screen protector included. Protect your device from everyday wear and tear.